PolyVision has been providing and promoting comprehensive eyecare services to the public since its establishment in 2005. As an eyecare centre of international professional standard, PolyVision is committed to offering a one-stop quality eyecare service to the public. 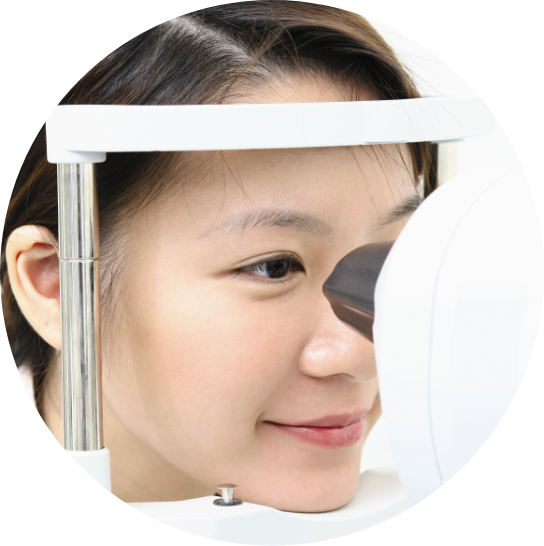 Optometrists in PolyVision are registered with the Optometrist Board under Part I registry and they are qualified to use diagnostic drugs in eye examinations. 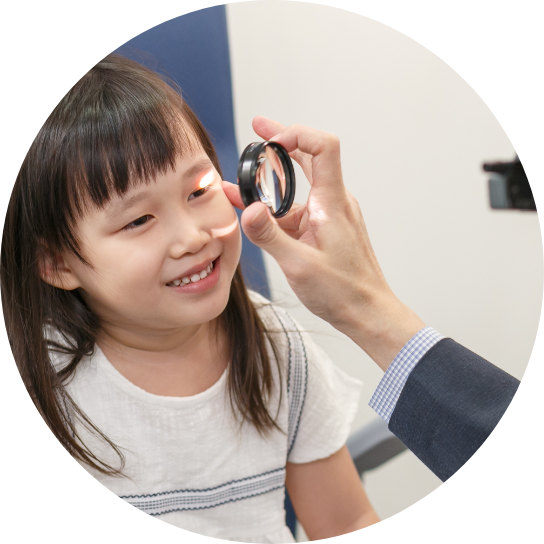 Optometrists in PolyVision are dedicated to raise public awareness of the importance of eyecare through education. Love your eyes since childhood. To encourage school children to develop good habits for good eye health and regular eye exams, PolyVision invites parents and children to create an “I Promise to Love My Eyes” Ruler, write a script and make a 10 second short video to compete for "I Love My Eye and M.I. Kid" reward!